With careful bench management and using other dragons to power Kommo-o up strong you too can become a master of Dragon Pokemon at the fraction of the price! Without further ado, let's take a look at the deck to see what makes it run. That big 200 damage swing isn't going to come easy. Yes many meta decks flood their bench (think Blacephelon, Lost March, Granbull, and others) but you still need to have fewer than they do. Outside of Kommo-O your main target to get on the bench is Altaria. 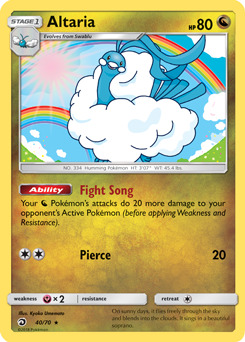 Its ability Fight Song gives you an instant 20 damage boost to all of your attacks for only one spot on the bench. From there you can also add Flygon DRM 39 to the bench if your opponent uses a lot of attacks that have other sinister effects. Be sure to remember that Lance Prism Star can also bring out any Dragon Pokemon without the need to evolve, so you can get two Kommo-O out even if you use a Rare Candy on Flygon, or possibly just get Flygon out itself! From here, we need maximum damage. With a smaller bench you have 120, add 20 more from Altaria and we have 140. With Devoured Field the stakes are raised to 150. If you use Professor Kukui that brings it up to 170. 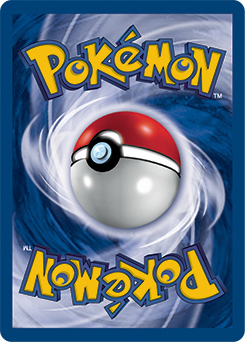 Is the opponent's Pokemon a GX? Choice Band rounds everything off to give you the 200 damage you need! This is just out of range of taking down Zoroark-GX sadly, but it even without full power you likely can knock out almost any Pokemon with two hits you'll run into. Finally, don't forget your Latios Prism Star. Even if your bench is full, Latios can smash your opponent for insane damage. With a bench full of evolved dragons you're swinging for 250 damage without any enhancements. If we add in all the other boosts from earlier that can mean 330 damage with a single attack. This Pokemon can give you the power to take down any wall you face as well as just demolish your opponent in the right situations. Beef Up This Deck: There are a few cards that if you already have them in your collection could be great to getting this deck running at full power. Professor Elm's Lecture not only grabs most Basic Pokemon you need, but also would free up a bit of room in the deck as well. With this room, you could consider using a couple Rainbow Energy or even a Super Boost Energy Prism Star in case you need to use Clanging Scales. You could also consider using one or two Dragonite-GX to be brought out by Lance Prism Star. Guzma is always an excellent card to beef up budget decks alongside Cynthia as well. 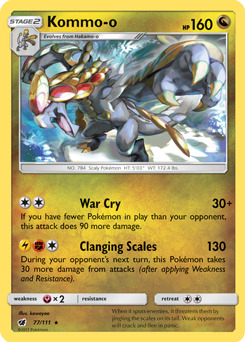 Weaknesses: Other than Fairy Decks, which can give you a problem due to your weakness, decks that can afford to have a small bench and players crafty enough to play around War Cry could cause you problems. There's always the difficulty needing to use Rare Candy as well as snag a Double Colorless Energy to get attacking quickly. The deck does have Volkner and Energy Loto to help with this but there's still the risk your deck stalls out while waiting for these vital cards to come. I hope you enjoyed this edition of Budget Blast! By far these articles have been the most viewed on PokeGoldfish. Before the usual signoff I want to ask something of our fans. PokeGoldfish has wanted to expand this series and others to also be able to have a video component to content. That's right, the chance for videos using our Budget Blast decks in action! This would also allow us to more thoroughly test decks before presenting them to you. 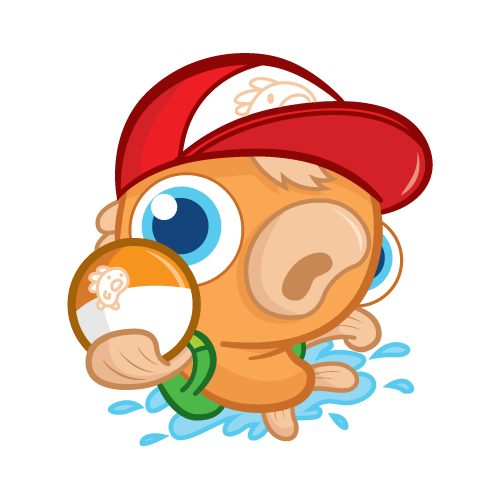 Our problem: PokeGoldfish provides all of its content for free so we don't have a budget to grab tons of cards on PTCGO. This is where you come in! 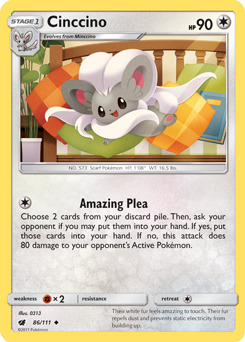 We know many fans may have cards, especially Commons and Uncommons, in bulk that they likely may never use on PTCGO. We're looking for fans willing to make trades as a donation to help make these videos possible. If you have spare cards on PTCGO and would like to help make this happen, please contact me, LiteralGrill, directly on Twitter or on Reddit as /u/LiteralGrill. Those who donate will be thanked in every video and of course have my undying gratitude. With that being said, how did you like this deck? Think we missed some cards that could have made it even better? Let us know in the comments below! Until next time, stay lit trainers!